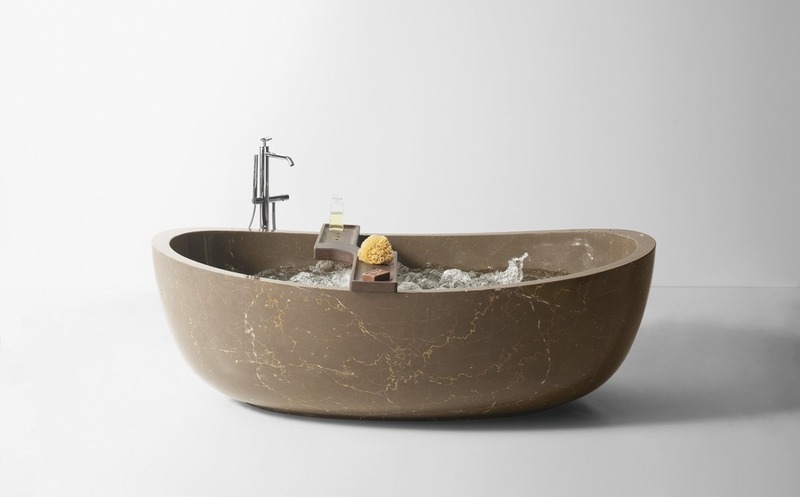 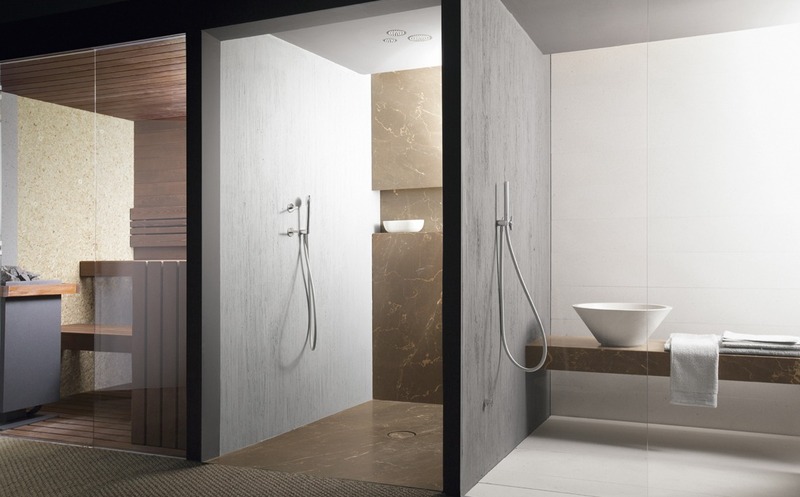 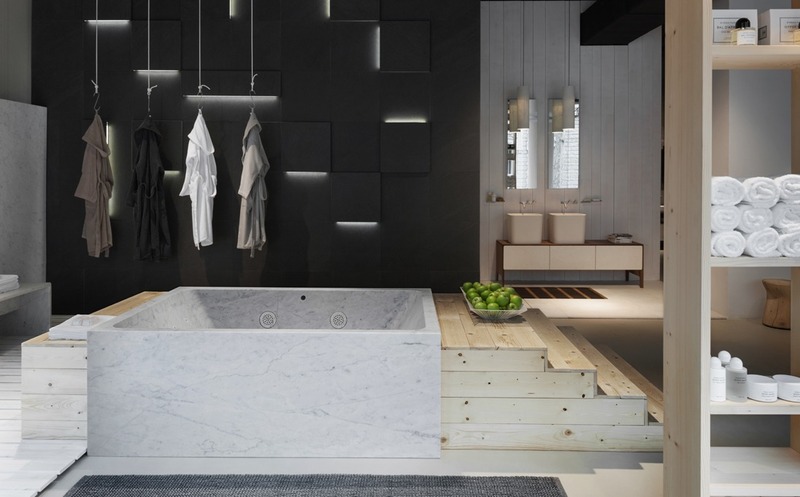 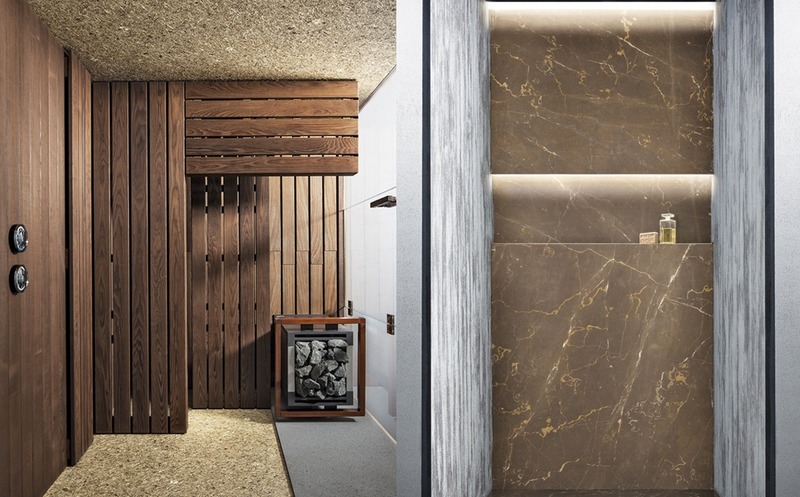 Natural stone hydromassage tubs, showers, saunas and Turkish baths: NEUTRA helps you create your perfect wellness environment, starting from the choice of the exclusive pieces of furniture, up to the final installation. 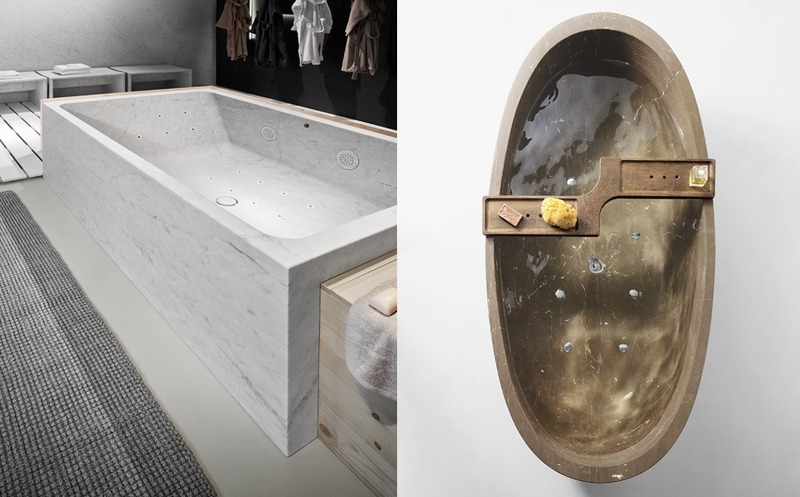 A comprehensive consultancy that relies on a long-lasting and profound experience in design, planning and artisanal manufacturing in the industry. 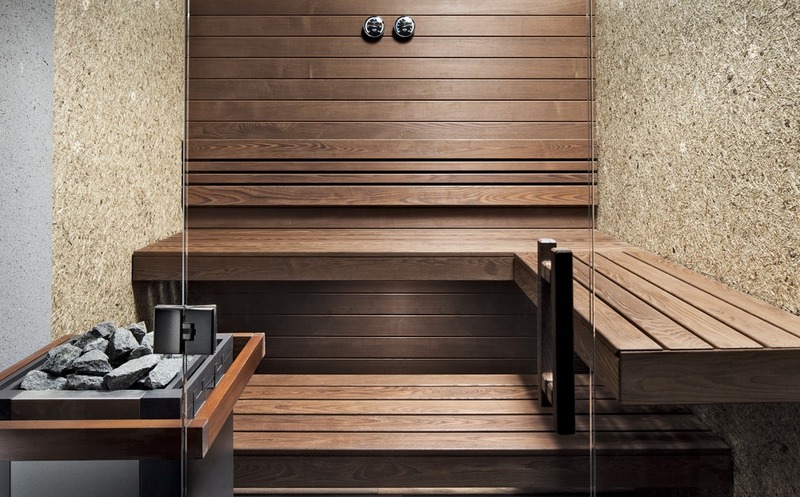 Enquire for your wellness custom-made project or discover the Wellness projects that NEUTRA has already made reality.